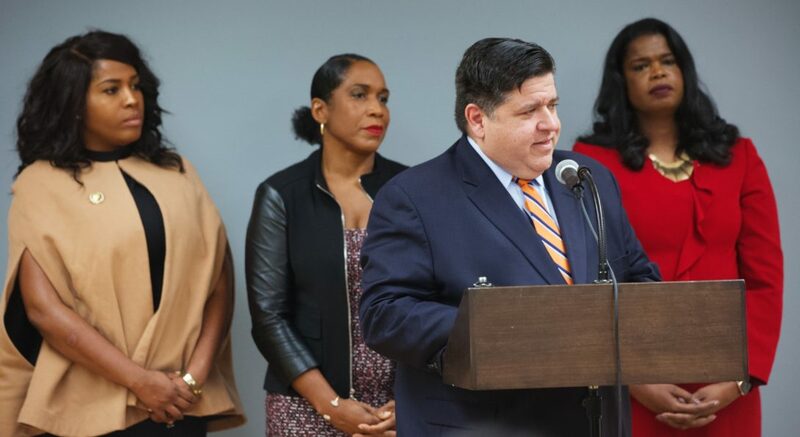 Jason Stamps, Acting Director of the Center for Public Safety and Justice, has been appointed to the Restorative Justice and Safe Communities Committee by the new IL gubernatorial Pritzker-Stratton administration. The committee, comprised of over 40 members from a variety of fields, will advise and guide policy for the incoming administration over the coming years. This committee will focus on transforming the criminal justice system, and addressing the systemic inequity that contributes to gun violence and other public safety concerns. Joe Strickland, Associate Director & Senior Researcher from the Jane Addams School of Social Work, will also be representing UIC on this distinguished committee. Read more about the committee and its members here.